Dr. Deanna Mah joined our practice in June 2016. 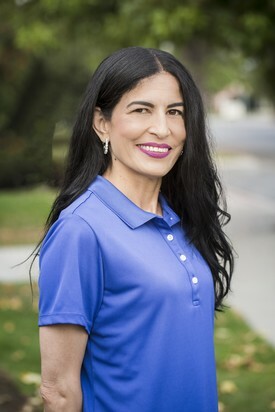 She graduated with honors from the University of California, San Francisco School of Dentistry in 1987, after earning a bachelor’s degree in Economics from Stanford University. 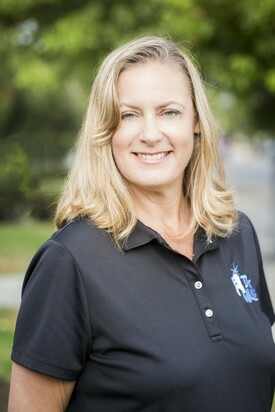 After owning her own dental practice in her hometown of Lafayette, CA, she moved to Pacific Grove in 1999 with her husband, renowned wildlife photographer Norbert Wu. Dr. Mah especially enjoys cosmetic dentistry and working on children. In her free time, she volunteers for animal welfare groups, is a Big Sister, loves training her two Labrador retrievers, and sells her handmade jewelry at holiday craft fairs. 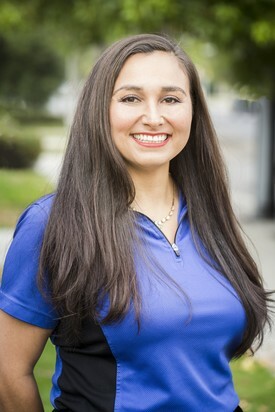 Adriana has been with the practice since 2012. Her smile and sense of humor are very contagious. Sheryl started helping out in her father's dental practice at an early age. In helping patients, she got a true sense of how a good dental experience can make a big difference in person's life. She took classes at Monterey Peninsula College to become a Registered Dental Assistant. 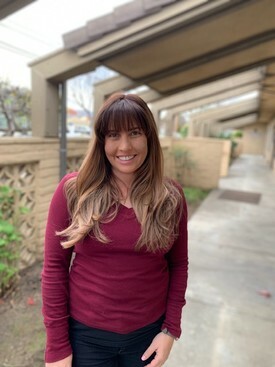 She loves working with patients and helping them achieve their dental goals and especially seeing the joy and smiles that brings. 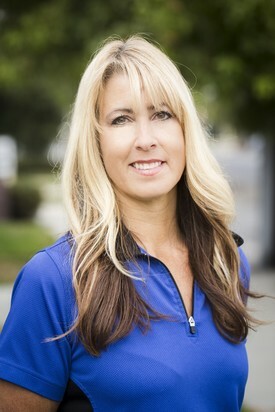 Sheryl was raised in Prunedale and graduated from North County High School. She married her high school sweetheart and they were blessed with one wonderful boy. She loves to cook with her family and enjoys learning new healthy recipes. Sheryl and her family are very active in a medieval reenactment group and have their own business selling kits to make armor. I was raised here in the Salinas Valley and I attended local schools. I joined Dr. Mulé's practice in 2008 as a temp, but got the chance to become a permanent member of this incredible team. I truly enjoy my daily interactions with our wonderful patients and serving in all aspects of our practice. In my spare time, I enjoy spending time with my four wonderful children and my dog, riding horses, and just enjoying the outdoors. I was born and raised here in Salinas. I have been married for six years to my husband, Victor. We have two active boys. Andrew is four years old and Adrian is one. I have had the opportunity of working with Dr. Mulé since 2006. I absolutely love my job as well as my fellow team members. The best part is interacting and building friendships with our patients! I recently graduated with a BS in Social Science from Bradman University. I enjoy spending my free time with my family, as well as doing many outdoor activities with my boys. Rachelle joined our team in September of 2014. 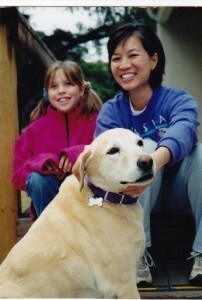 She is a hardworking woman who has instilled those traits into her hardworking kids. We are proud to have her on our team. 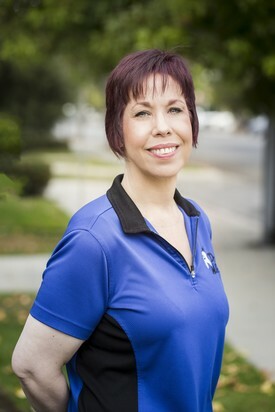 Norma has been in Dentistry for over ten years. 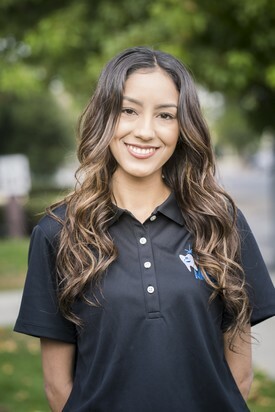 In that time she has become well rounded in the industry She enjoys working with all her awesome teammates and getting to know all the wonderful patients. 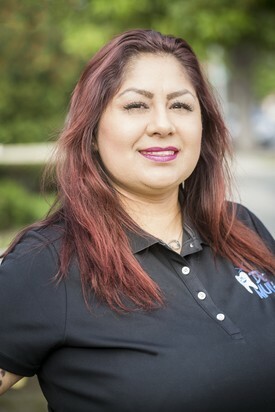 Norma was born and raised in Gonzales, California. She now resides in Salinas with her loving husband Nelson and four children, Elisa, Edith, Leilani, and new to the family Dominic. She enjoys movies, dancing, and spending time with family and friends. She looks forward to welcoming all the current and new smiling faces to our office! 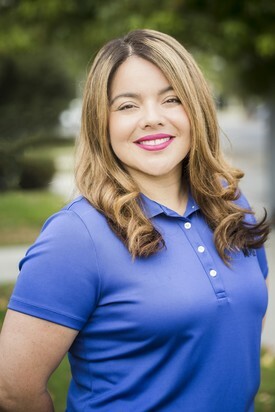 Enedina, or Nina as we call her, joined our team in September of 2014. Her infectious laugh and sense of humor helps put our patients at ease. 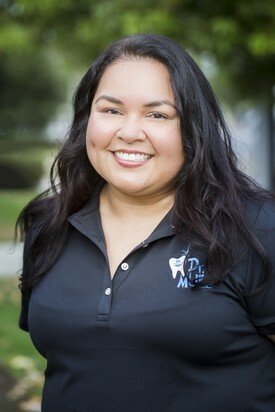 Nicole graduated from the Cabrillo College Dental Hygiene program in 2013 and joined our team 4 years later. We are to call Nicole part of the Dr. Mulé family. Lisa joined our team at the tail end of 2016. Picture and Bio coming soon.